What's perfect for the summer heat? 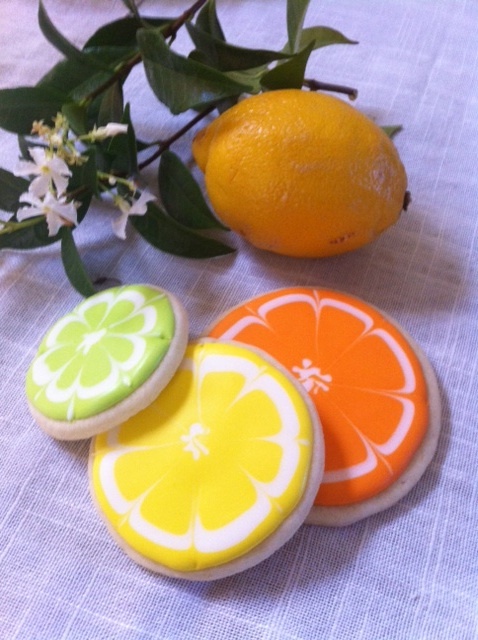 Refreshing citrus cookies! Lemon flavored and inspired by the wonderful and talented Sweetopia. 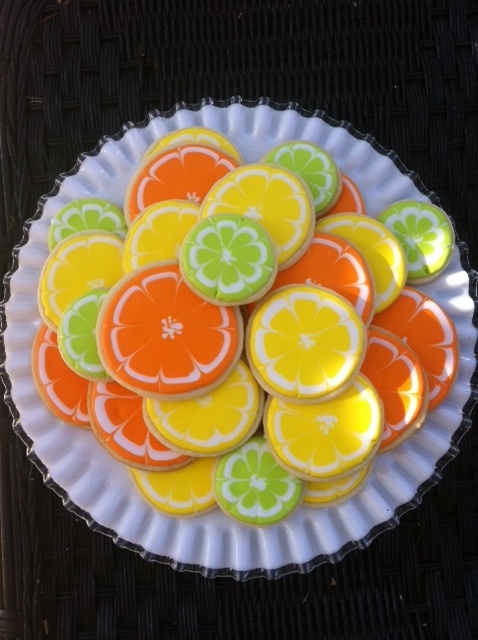 I whipped these up last night for a potluck and I hope everyone loves them as much as I do!